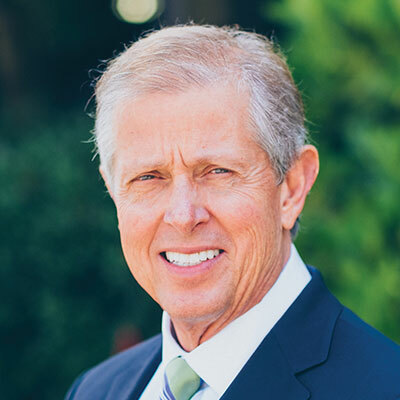 Mr. Bev West is a Director of Client Strategy with Sterling Seacrest Partners. Before joining Sterling Seacrest, Bev held the position of Senior Vice President & Commercial Lines Manager with McGriff, Seibels and Williams. Prior to McGriff, he was Executive Vice President at Hilb, Rogal and Hobbs (HRH) specializing in alternative risk transfer program structures. Bev was Regional Vice President of Discover Re Managers, the national account arm of St. Paul Insurance Companies responsible for a twelve (12) state region before joining HRH. During his career he has held executive level positions with Crump (Sedgwick, PLC) and Alexander & Alexander, Inc.
Bev focuses on building strong relationships with insurance and reinsurance markets in the United States, London and Bermuda to address complex risk transfer issues. He has deep experience working at the “C-suite” level with both clients and insurers. He frequently designs and implements global property and casualty insurance programs for large public and private multi-national businesses. His has strong expertise in alternative risk transfer program structures, including large deductibles/retentions and self-insurance, and has spent the last 25 years with a focus on insuring hospitality and real estate accounts, including a franchisor of a national hotel chain. In addition to his day to day account brokerage and servicing of Sterling’s clients, he trains and mentors the firm’s managing directors and producers. Bev graduated from Virginia Polytechnic Institute & State University with a Bachelor of Science in Business Administration with a major in marketing management. He lives in the Vinings area of metro Atlanta.